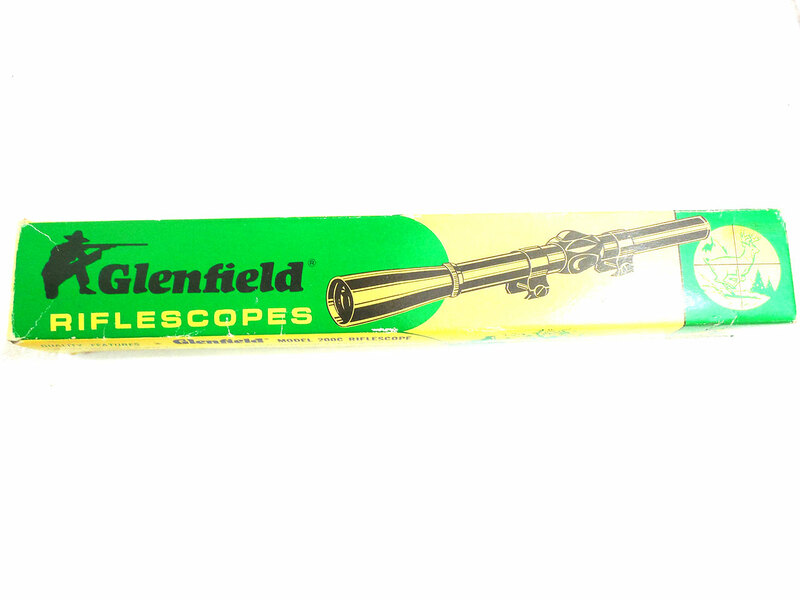 This Glenfield Model 200C riflescope is an all-purpose 4 power scope for .22 caliber Rifles. 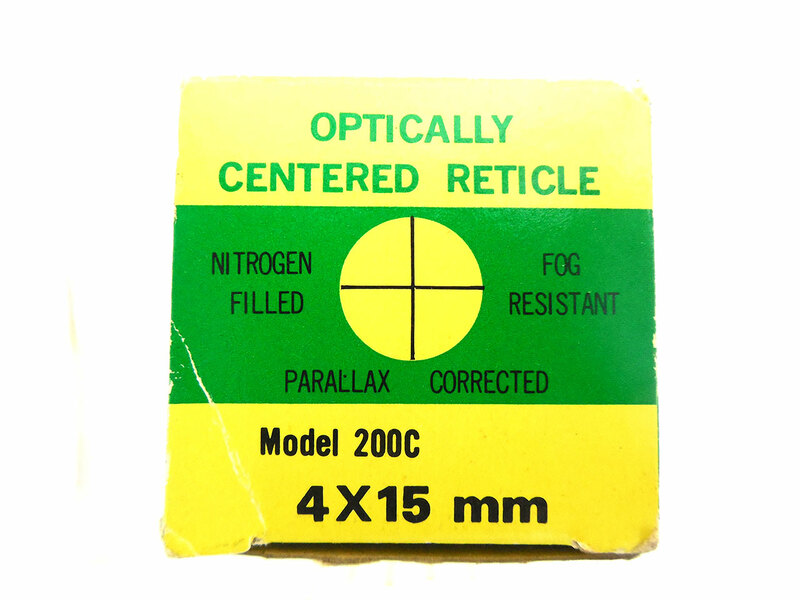 This scope is nitrogen filled, and fog resistant. 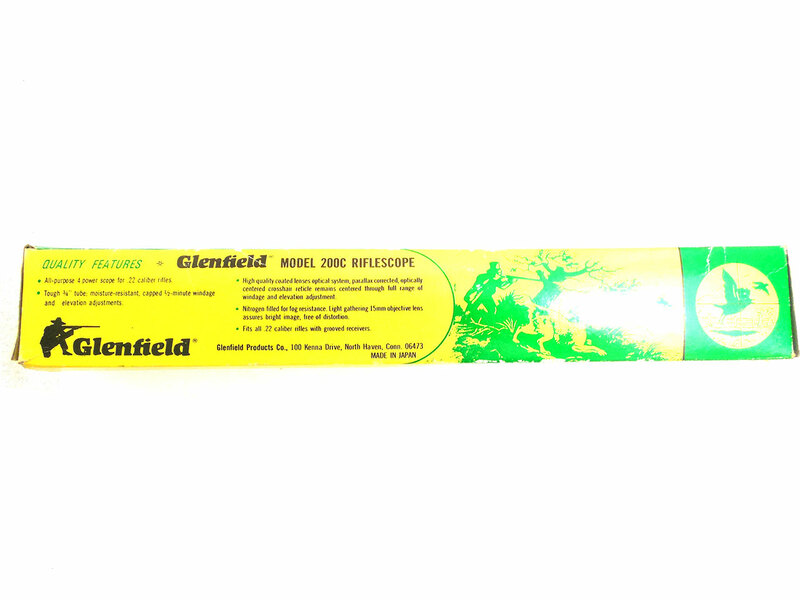 It has a tough 3/4″ tube, and is moisture-resistant. This Model 200C is a high quality coated lens, with the optically center cross-hair reticle remaining centered through the full range of windage and elevation adjustments. 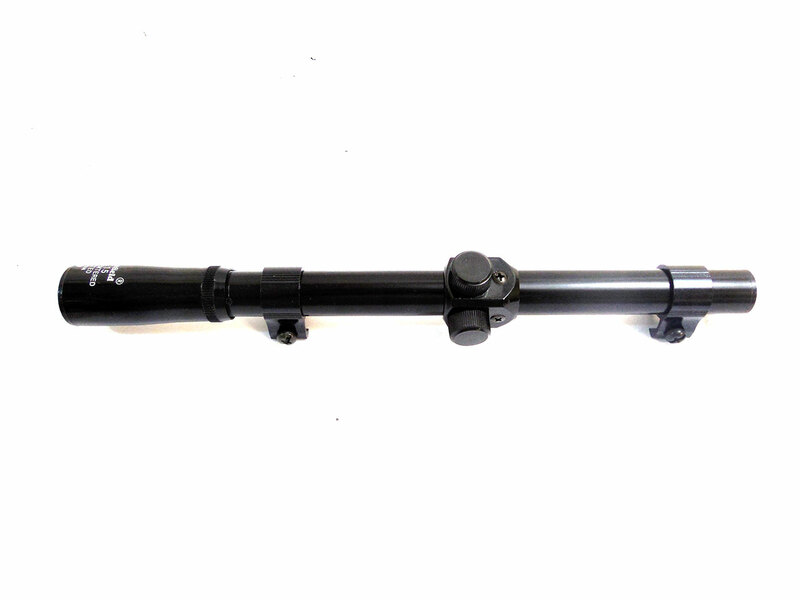 All-purpose 4 power scope for .22 caliber rifles. 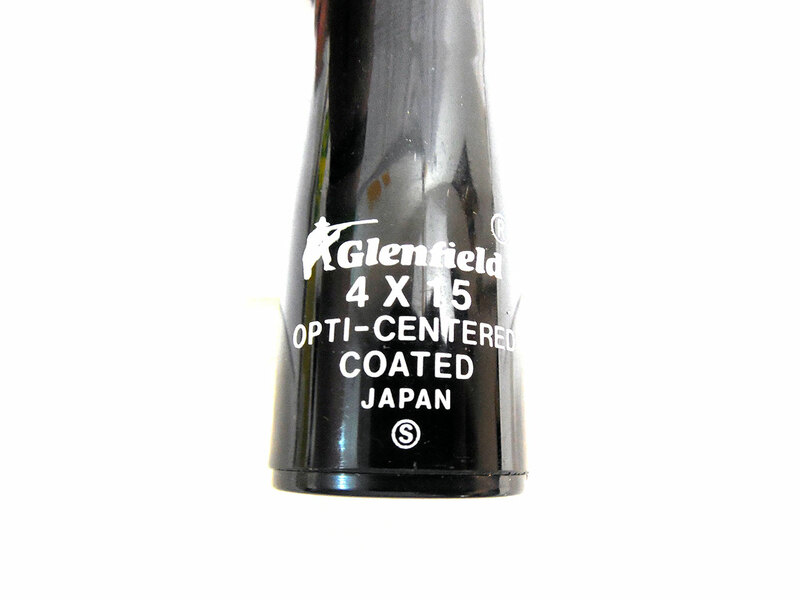 Tough 3/4″ tube; moisture-resistant, capped 1/2-minute windage and elevation adjustments. 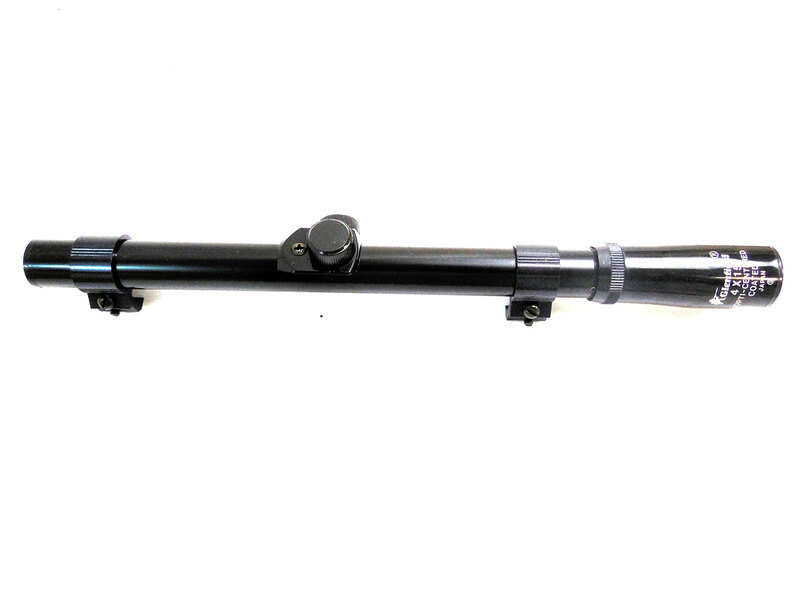 High quality lenses optical system, parallax corrected, optically centered cross-hair reticle remains centered through full range of windage and elevation adjustment. Nitrogen filled for fog resistance. Light gathering 15mm objective lwns assures bight image, free of distortion. Fits all .22 caliber rifles with grooved receivers.